Miss Supranational Japan, under the directorship of Ligron’s protegee, Steven Haynes, is growing by leaps and bounds as the organization introduces several new activities that are alien to Japan’s somewhat stagnant pageant scene. 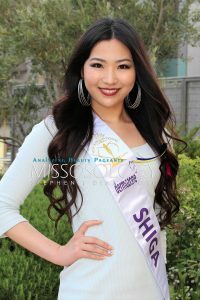 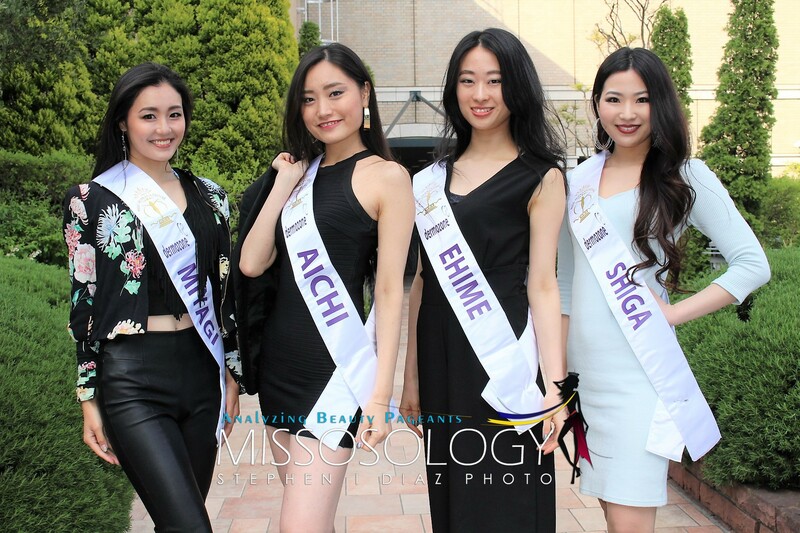 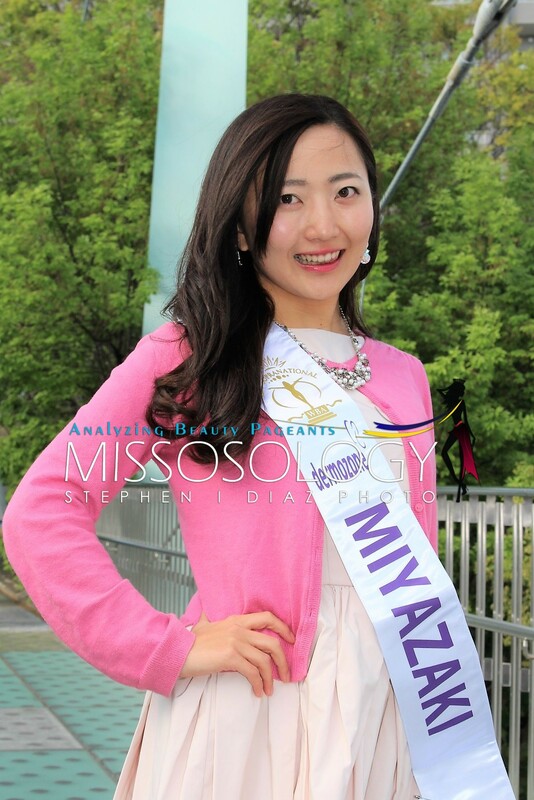 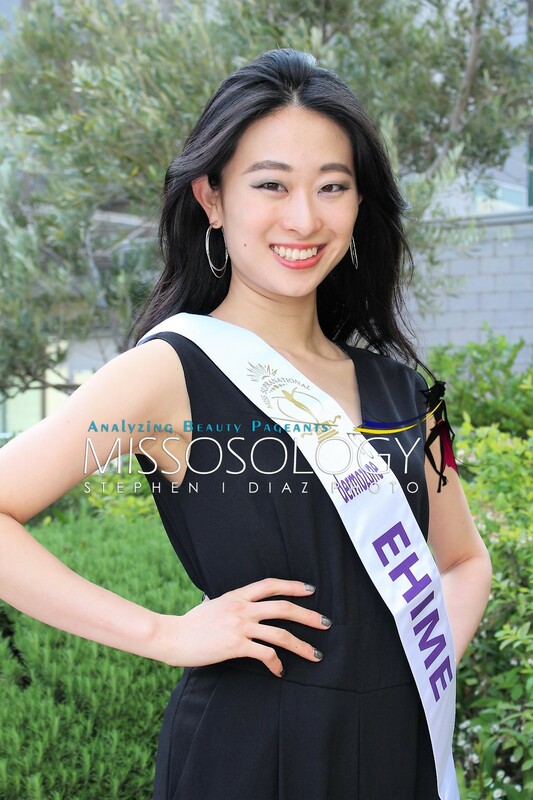 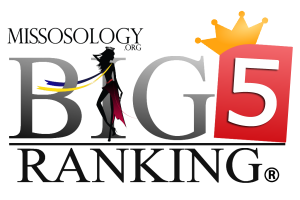 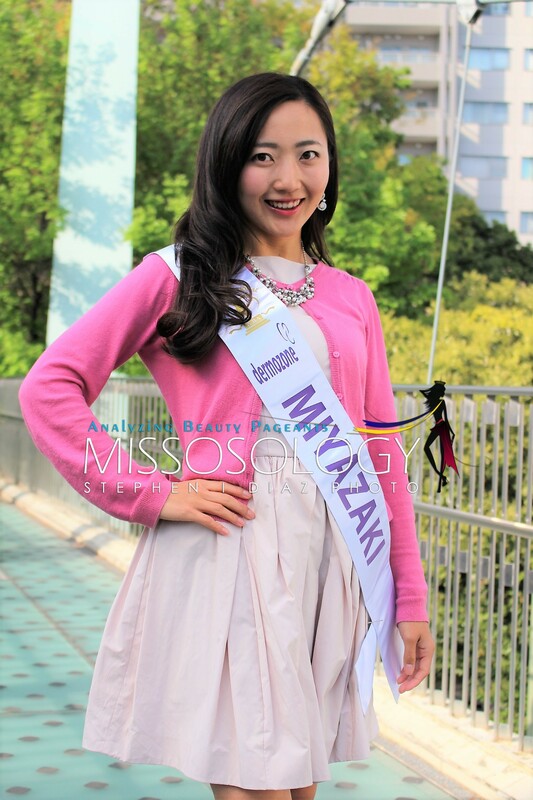 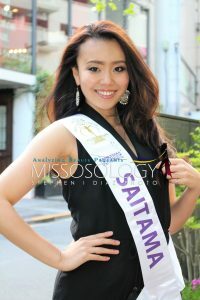 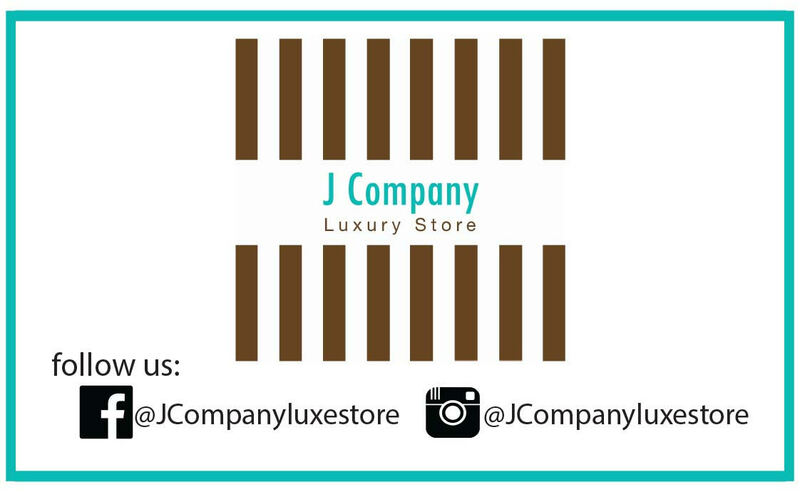 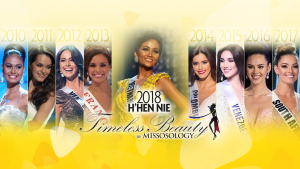 By joining forces with the knowledgable experts from Missosology Japan, this year’s pageant is expected to raise the bar high! 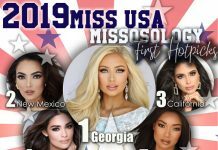 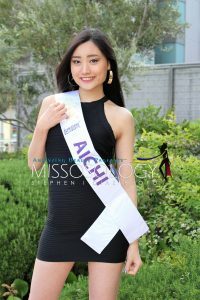 In fact, other pageant groups are already quietly imitating what Miss Supranational Japan has been doing during the past few weeks. 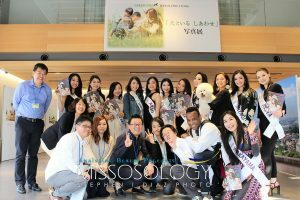 After the successful Shibuya Crossing Photo Challenge two weeks ago, some of the finalists had gathered last Sunday in the posh shopping district of Daikanyama where they distributed flyers to curious shoppers and bystanders alike. 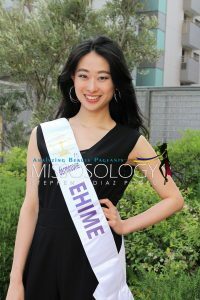 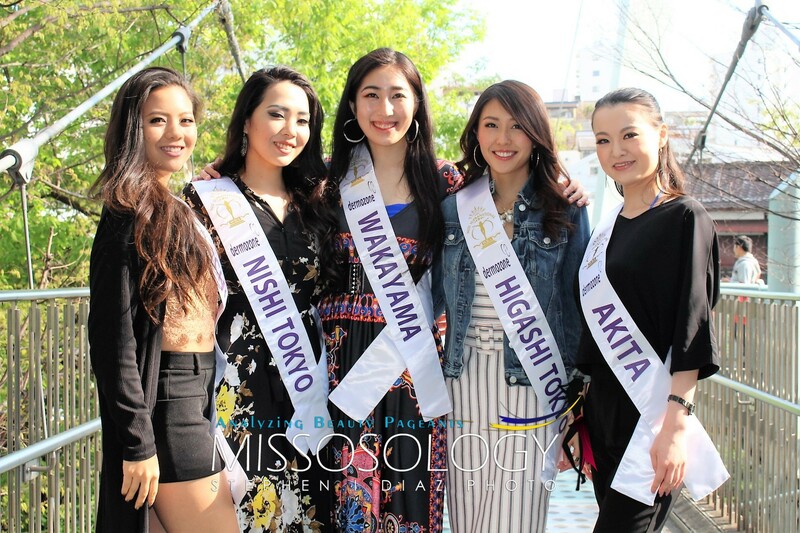 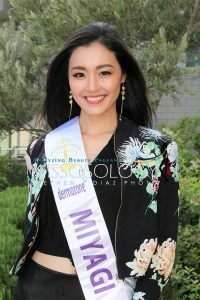 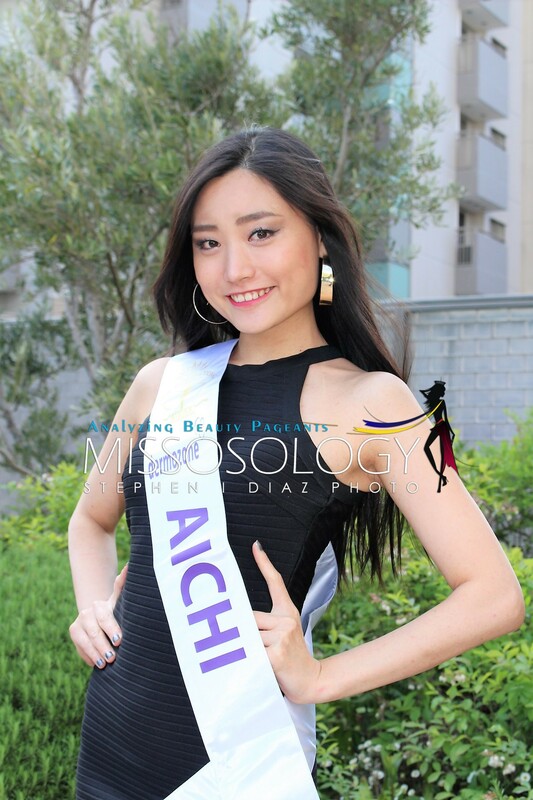 Hitomi Sato, Miss Miyagi 2017, who just returned from Egypt where she competed at the Miss Eco International 2017 pageant, shared her experience to us; while Kumi Miyame, Miss Chiba 2017, had brought some sweets from the Philippines where her mother is originally from. 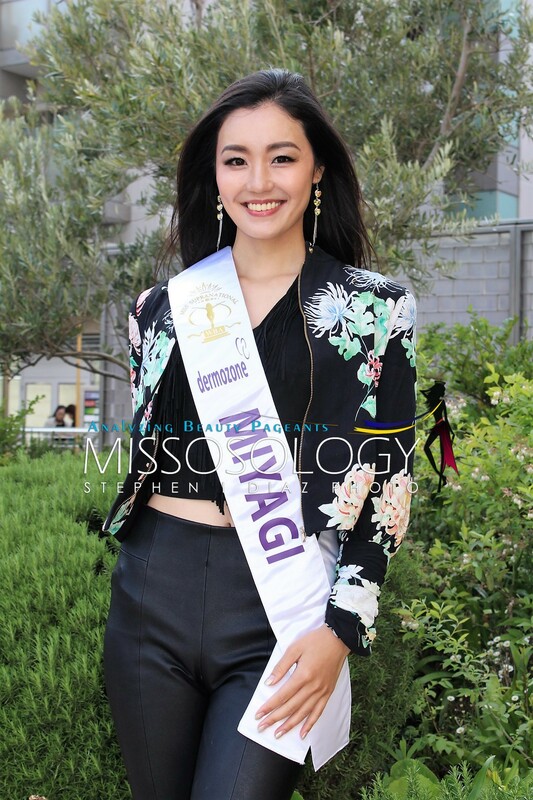 Kumi is the second half-Filipina in a row to compete at Miss Supranational Japan. 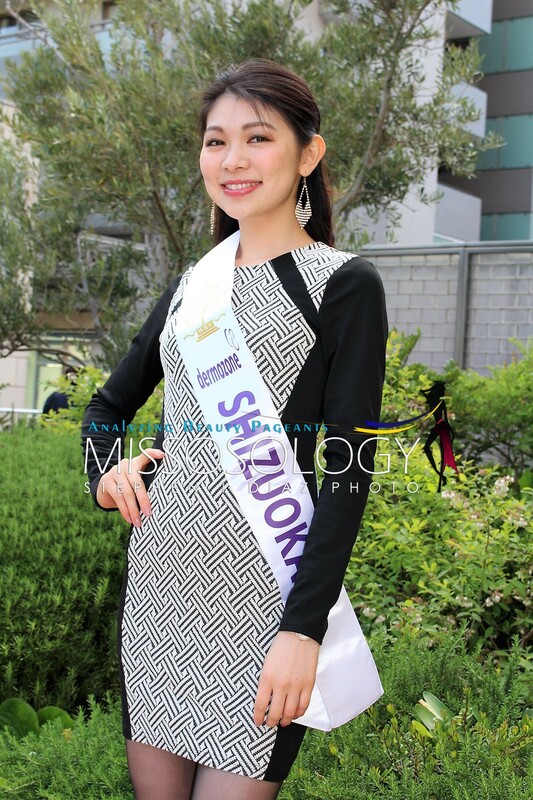 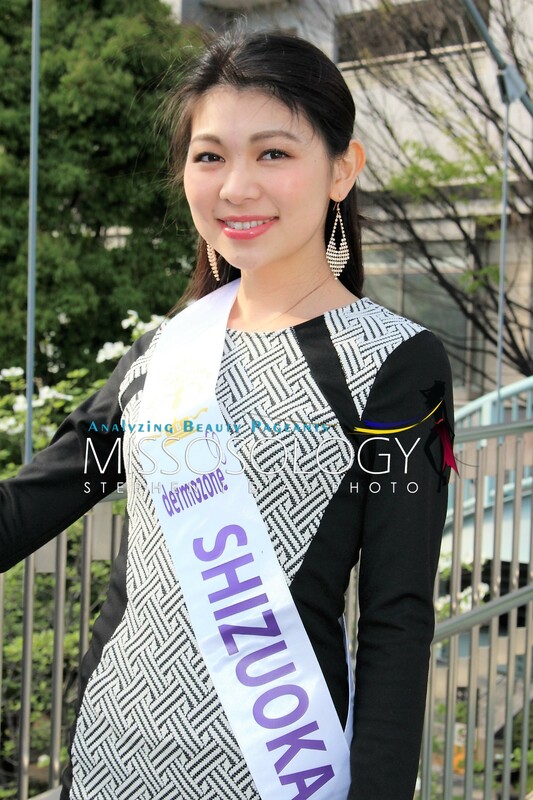 Last year, Yuki Sonoda, who was Miss Kagoshima 2016, ended up 1st Runner-up.